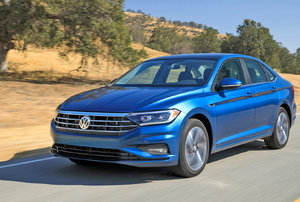 Here are 3 ways to get yourself back on the road. 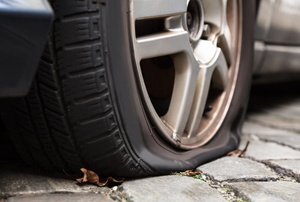 Inflate your knowledge about spare tires with these safety and maintenance tips. 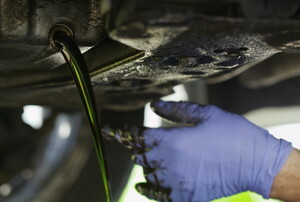 Knowing how and when to change the oil in a car is an important part of car maintenance. 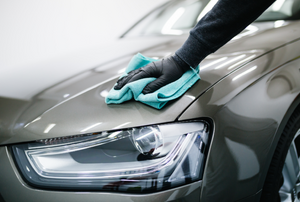 Performing your own vehicle maintenance or minor repairs can save you time and money. 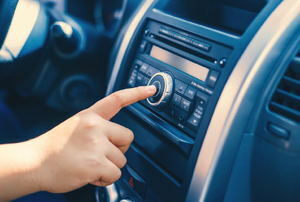 While installing a new car radio probably seems like a complicated process at first glance, when you break it down it’s a simple project. 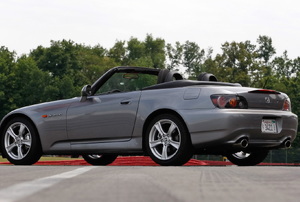 There are a few basics reasons your turn signal stops working: bulbs, wiring, fuse, or mechanism. It's important to flush and refill it on a regular basis. What causes these noises and how can you avoid them? 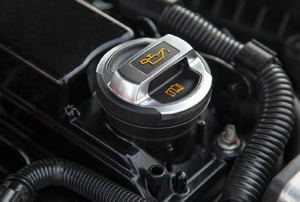 It is a small, but important part of your vehicle's engine. 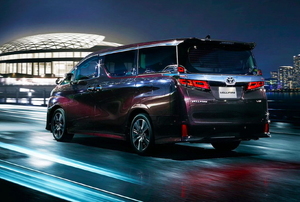 The automatic sliding car door is supposed to respond at the push of a button. When it doesn't, it's time to diagnose the issue. When it comes time to replace your power steering hose, make sure you have the right replacement hose and prepare for some drips. 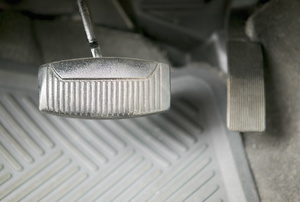 Sticking calipers can cause serious issues with your braking system. 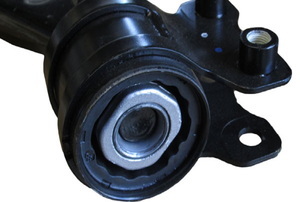 Understanding how your control arm bushing works will help you diagnose potential issues with the suspension of your vehicle. 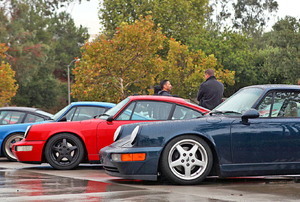 The project can be done at home. 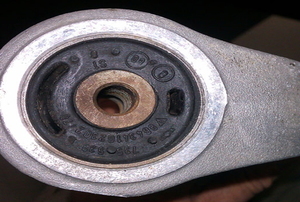 Control arm bushing are an important component of your car. Fortunately, when they wear out, it's fairly easy to replace them. 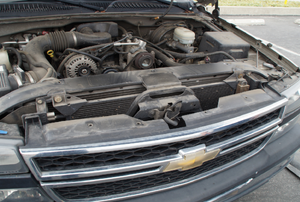 Replacing a car radiator can get expensive, so if you're having issues with your car overheating or if it's sprung a radiator leak, here are some pointers to make sure the radiator actually needs replaced. 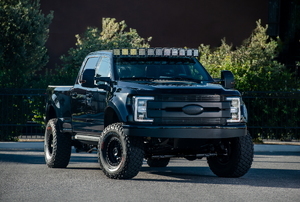 Hydraulic lifters can begin to fail through normal use of a vehicle. 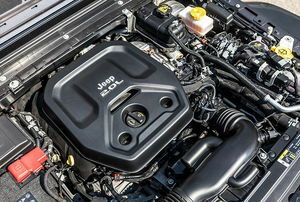 A good car radiator is vital to the operation of your car. Start by finding a replacement handle. 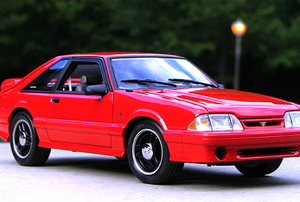 Knowing how to apply metal flake paint finish can give your vehicle a great new look. 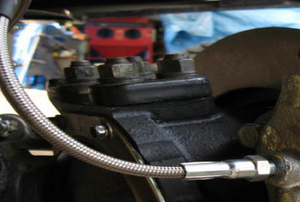 Although not typically advised, there are times that it is okay to use a compression fitting to repair a brake line. 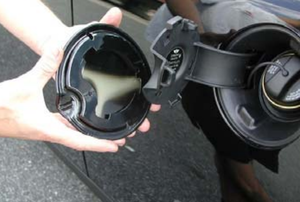 Without coolant, your car engine will overheat and cause serious damage so this is not a problem to ignore. 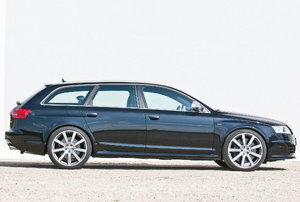 Start by removing plastic around windows. Find out whether it is only one door that has a problem. 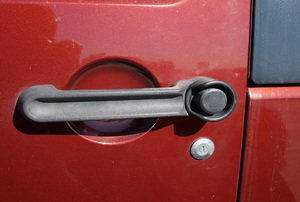 Replace that car door hinge before it causes bigger issues. 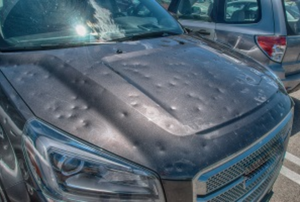 If your car has suffered hail storm damage, you can undertake the repairs yourself. 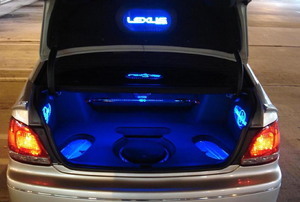 A car’s interior lights can be found on the roof and door edges in cars. 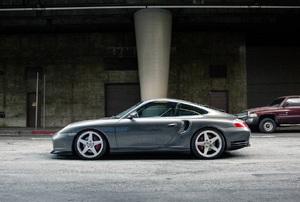 Stopping your car too soon or too late can result in serious injury. 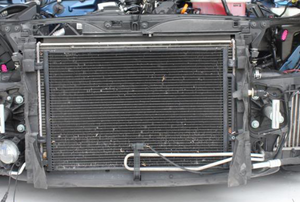 An efficient radiator cools your engine by circulating coolant through its pipes. 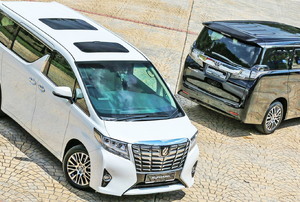 The sliding doors of a van can easily become stiff. 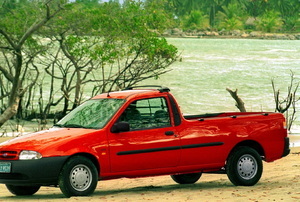 Car door repair is very simple. 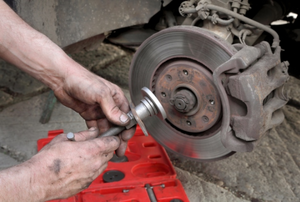 When it comes time to repair brake rotors, there are a few things you should know. 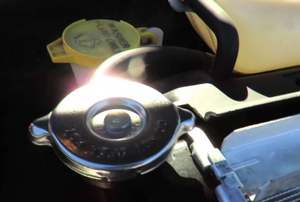 It's important to remove the radiator cap properly to avoid personal injury. 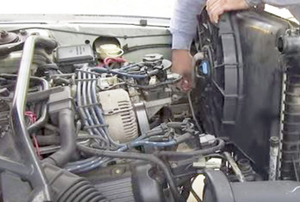 The radiator fan has many important tasks and is a pivotal part of your engine. 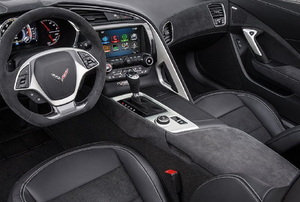 Power steering can make driving a car much easier. 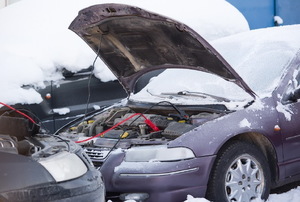 Car antifreeze is something most people don't think about enough. 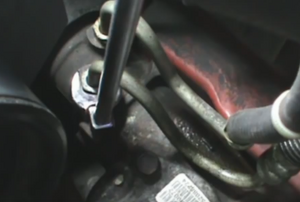 As a vehicle owner, you can expect a radiator leak at one point or another. 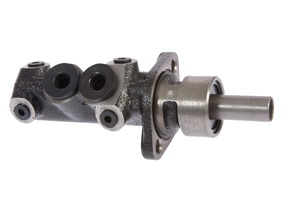 The most common type of brake master cylinder repair is fixing a leak in the seals. 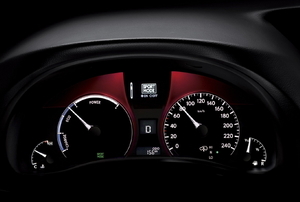 The dashboard of a vehicle gets a lot more abuse than people realize. 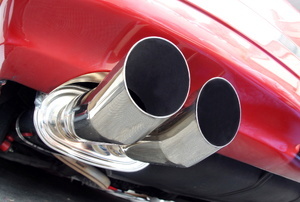 Fitting a car muffler is one of the best ways to give your car some much needed extra power. 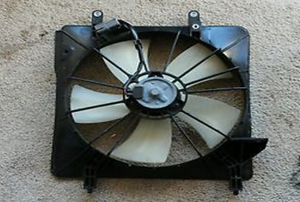 The fan should be on the front or the back of the radiator, making it easier to access. 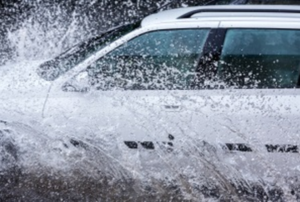 You may need to replace your window trim to avoid water leaks. 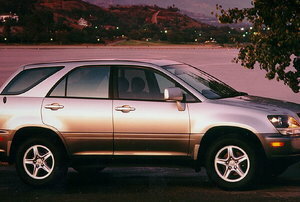 A fuel cap for an automobile is made of metal or plastic. 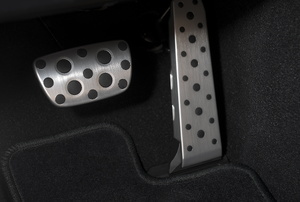 It secures the entry to the fuel tank. 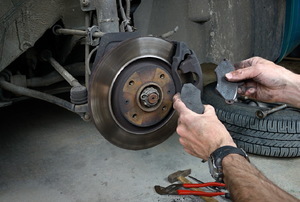 Both types of pads can be used on most vehicles. 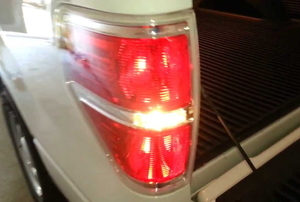 Fixing a burned out turn signal bulb is as much a safety concern as it is a monetary one.